Copyright © Agro Solutions Pte. Ltd. Singapore. All Rights Reserved. 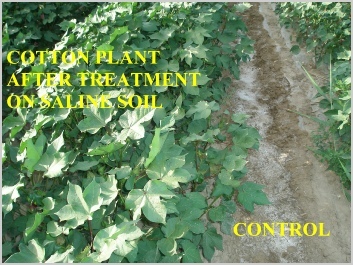 Soil 18/Soil Doctor carries a patent and although new, it has established its name to be reliable and economical against irrigation and other techniques to solve soil problems. Super Grow contains high NPK + TE blended with balance amounts of aminophenol, citric acid to create an optimum nutrient composition for the good of plants and crops. Regardless of the type planted, the usage of this specialty fertilizer guarantees to give you substantial return on investment.